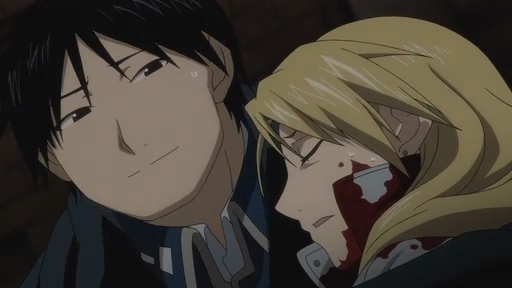 roy X riza. . Wallpaper and background images in the full metal alchemist couples club.